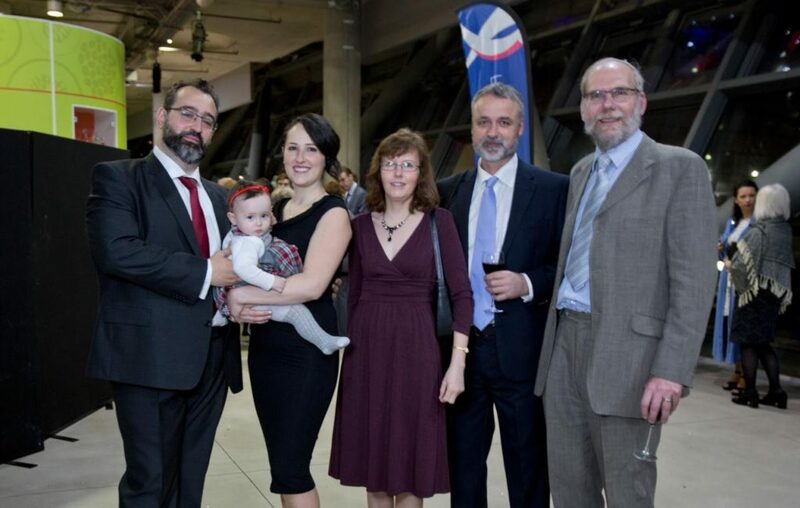 Dundee Sailing Club members attended the RYA Awards dinner at the Glasgow Science Centre at the end of January, having been shortlisted with 2 other clubs for RYA Scotland Sailing Club of the Year 2016. An enjoyable event, including an interesting presentation from Scottish Olympic sailor Luke Patience. We didn't win the top club award, which went to Skye Sailing Club, who deserved it and congratulations to them. However we’re proud of being shortlisted and recognised by the RYA for all the hard work our club volunteers have put into improving and expanding the club.